Staff is amazing. They make you feel like family. Food is also great at the restaurant. 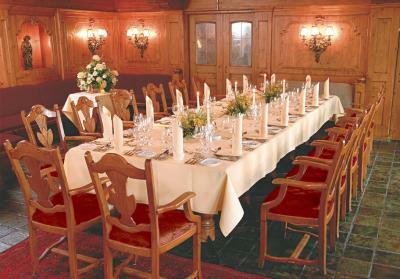 Overall good expect the Wi-fi facilities, availability of staff and breakfast. Nice breakfast! Very nice restaurant en very good food! Clean room! Very friendly staff! 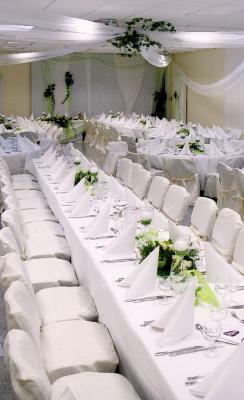 Personality of the premises, friendly staff, good food, big room. 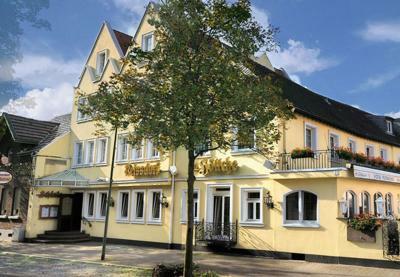 I found it a nice characteristic hotel with good parking facility. 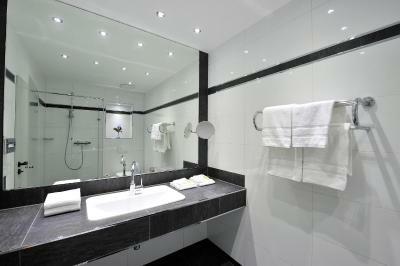 I stayed in a recently refurbished single room with comfortable bathroom, large TV and comfortable bed. 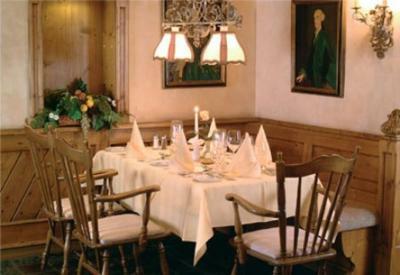 The restaurant served good food including local dishes. The breakfast was basic and well prepared. 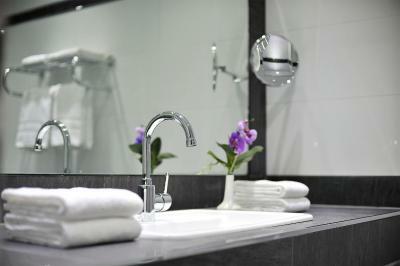 Room is comfortable and has renovated modern bathroom. It is all kept nice and clean. 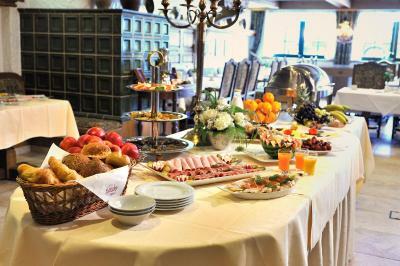 The breakfast is good, but all the time the same, so boring for long stays. The room had no fridge or kettle or bottled water. But the worst thing was that the wifi was probably the worst that I have experienced in any hotel. It did not work above 1mb at any time during my stay and would drop continuously. Despite the fact that the wifi router was outside my room. It was the same for my 4 colleagues in other parts of the hotel. I mentioned this to the staff on many occasions but they could not improve it. I think this is probably normal for this site. Don't stay there if you need wifi for your business during your stay. Comfy bed, friendly staff, clean hotel, nice food. Das Personal war sehr nett, das Ambiente und das Essen war sehr lecker! 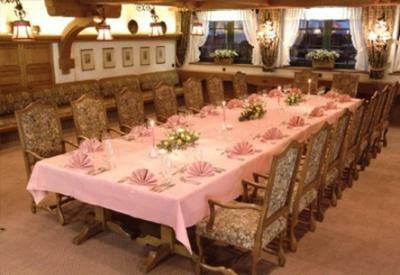 Hotel Restaurant Höttche This rating is a reflection of how the property compares to the industry standard when it comes to price, facilities and services available. It's based on a self-evaluation by the property. Use this rating to help choose your stay! Dormagen Train Station is 1.6 mi from the Höttche. The scenic Rhine River is a 20-minute walk away. 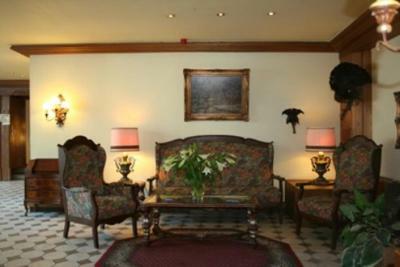 Hotel facilities include a 24-hour front desk. Free underground parking is also available on site. 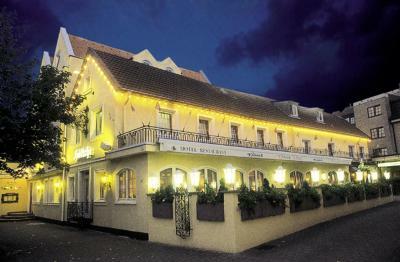 When would you like to stay at Hotel Restaurant Höttche? 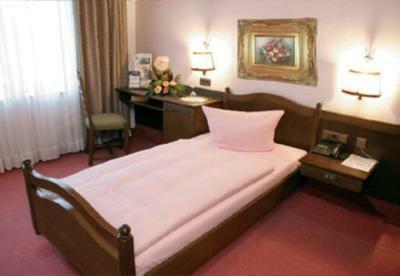 Simply furnished room including a private bathroom with shower. 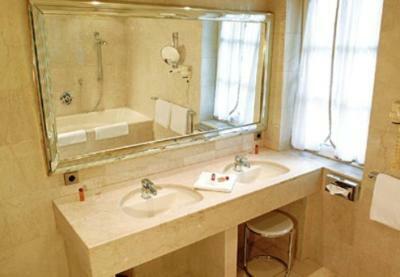 Spacious room features a large bathroom with elegant, marble design. 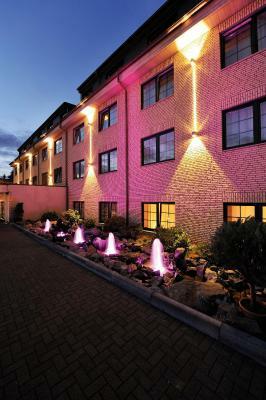 Spacious, renovated rooms with a large, modern bathroom and flat-screen TV. 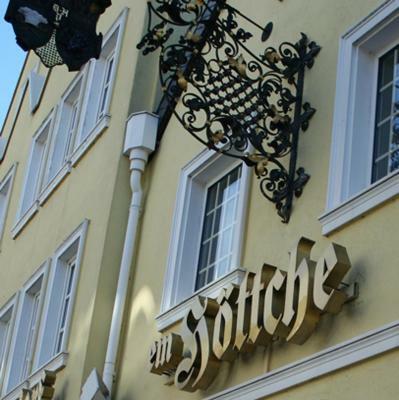 House Rules Hotel Restaurant Höttche takes special requests – add in the next step! 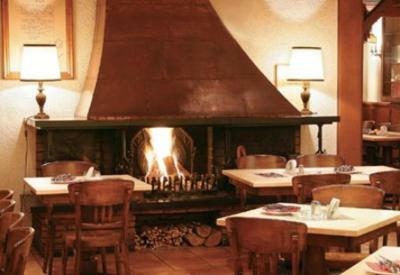 Hotel Restaurant Höttche accepts these cards and reserves the right to temporarily hold an amount prior to arrival. The room only had a bath, next time I will ask for a room with a shower! Excellent all around, you will feel at home fast. we were there for breaksfast at 8:30 am and there were no croissants! scramble eggs was cold as it was the coffee! very poor breakfast. next day the same! I wish I had not paid for it. WiFi: very very slow! all prospective gusets should keep this in mind. Not customer-focused. 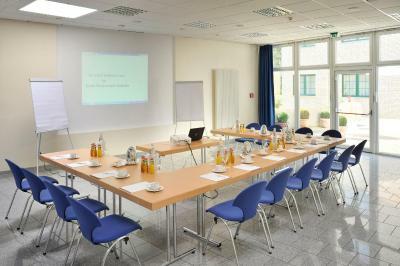 English level of staff not so good, room was a bit too warm, no minibar in the room, far from Koln downtown. Bad internet, cold rooms (80's flair), expensive parking. 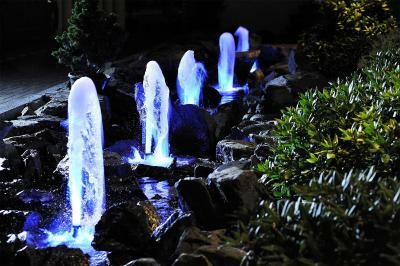 In Winter, it is a bit cold in the room, especially during the night. There was a thermostat but it seemed as if the temperature was managed centrally and lowered during the night. Wifi in the room was horrible, sometimes barely 1/5 lines, sometimes abruptly losing connection, in general low speed <1MBits (depending how far is router from the room). 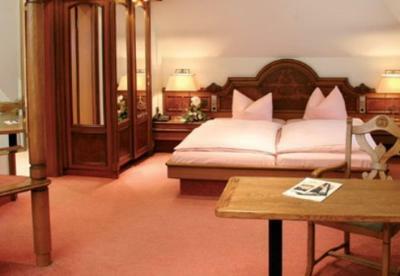 For a 3 star hotel the rooms are expensive and during Cologne fair ridiculous.